It's time for our first "What If..." of 2019! 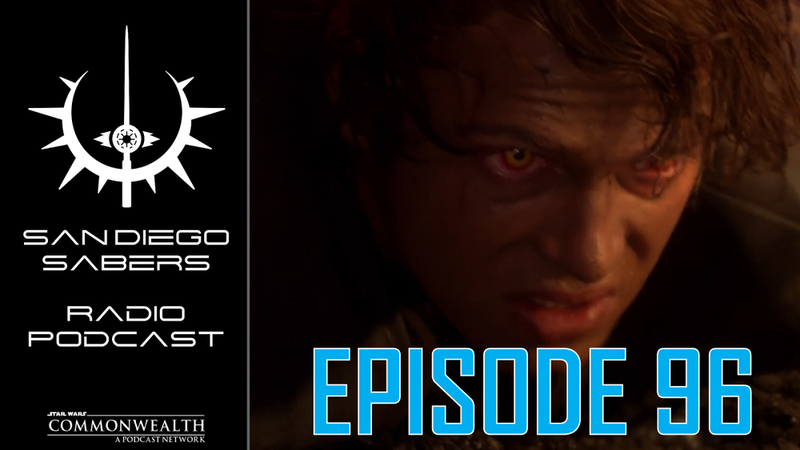 This week we explore how the Galaxy Far, Far Away might have been different based on some couple things which could have happened differently with Anakin! Older PostTumblingSaber Episode 161 | Could Rey Still Be A Skywalker?